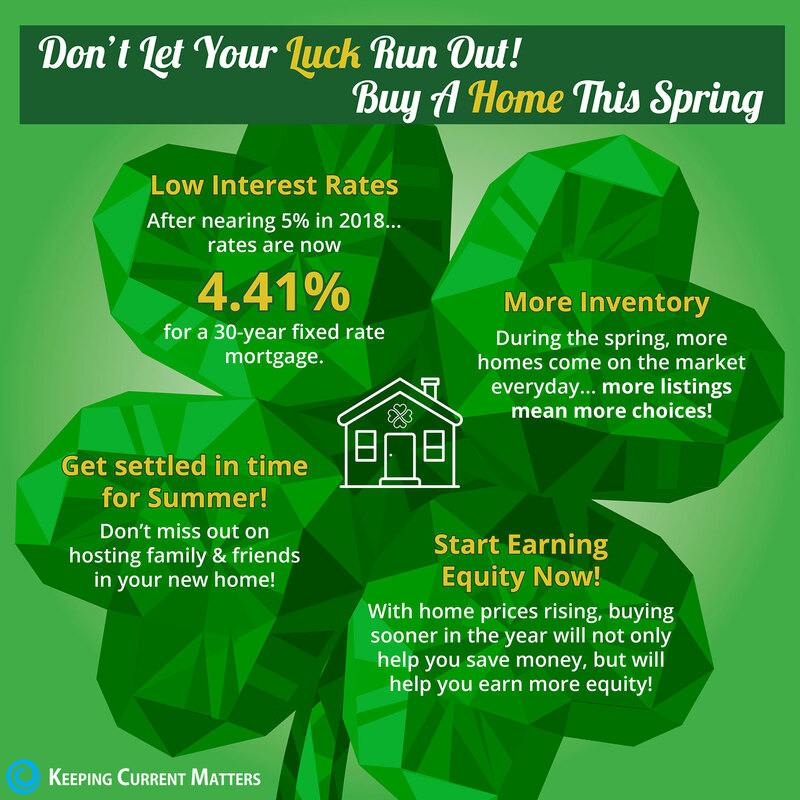 Spring into your new home now. Buying now will allow you to start earning equity today! Since 2012, homeowners averaged a 32%-39% gain in equity.